Carboxotherapy uses a series of small injections with an extremely thin/small needle attached to a tube which delivers tiny quantities of medical grade carbon dioxide below the skin’s surface in a controlled flow and dose via a specially designed machine. stimulating collagen and elastin, which leads to tight youthful skin. 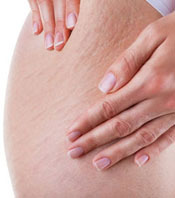 Carboxytherapy offers a good complement to liposuction, improving skin smoothness and elasticity. 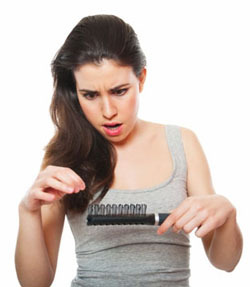 Carboxytherapy for the treatment of hair re-growth or hair thinning is a unique procedure offered at The ChinQuee Center. Dr. ChinQuee has been trained on the many uses of Carboxytherapy in Paris, France. C02 is applied to the treatment area, by injection, using an extremely small mesotherapy needle. Carboxytherapy works to improve circulation by causing the red blood cells to release oxygen, at the treatment site, and pick up C02 to be eliminated by the body. The process of improving circulation and bringing more oxygen to the scalp treatment area allows for nourishment of the hair follicle. 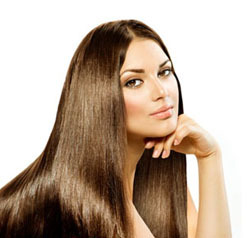 It allows for the introduction of more nutrients and vitamins to the scalp for increased hair growth. It works extremely well in combination with mesotherapy for hair loss. There is no downtime with this treatment and it is very well tolerated by patients. Call to schedule a consultation with Dr. ChinQuee to see what treatment best fits your needs.